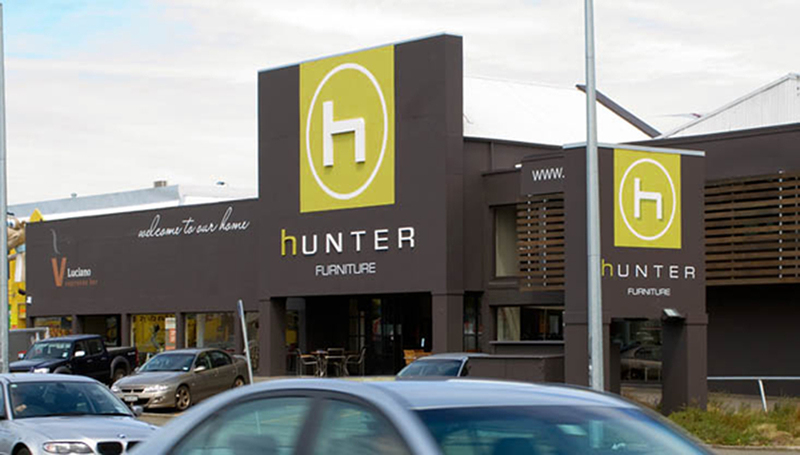 A Christchurch furniture brand takes on New Zealand. 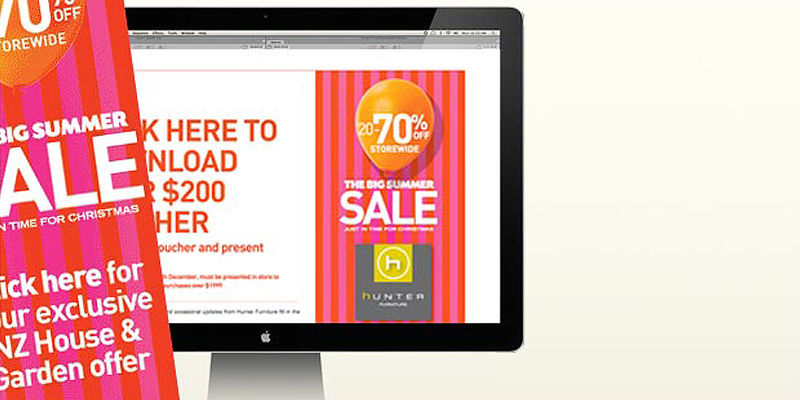 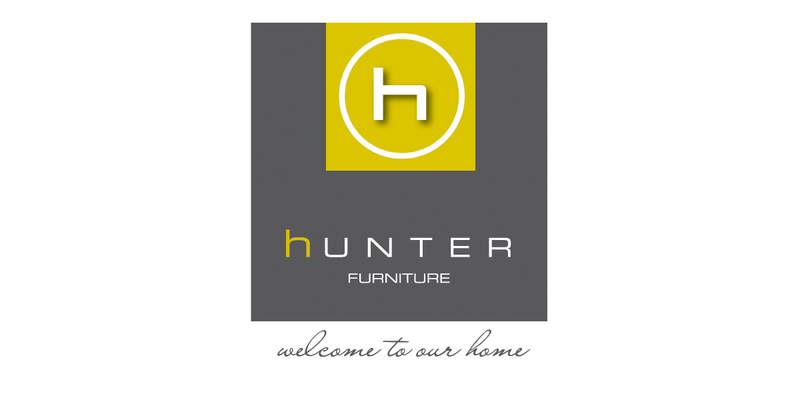 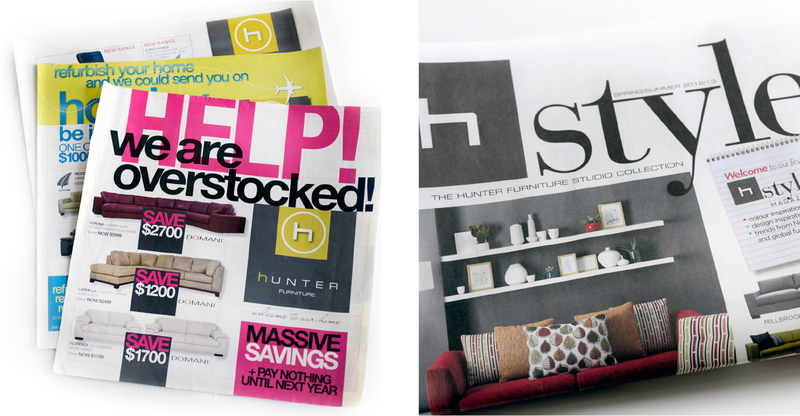 Hunter Furniture felt it was time for a more contemporary brand identity to reflect the aspirations of the company, and the wide range of interior products the company wished to present to the growing market. 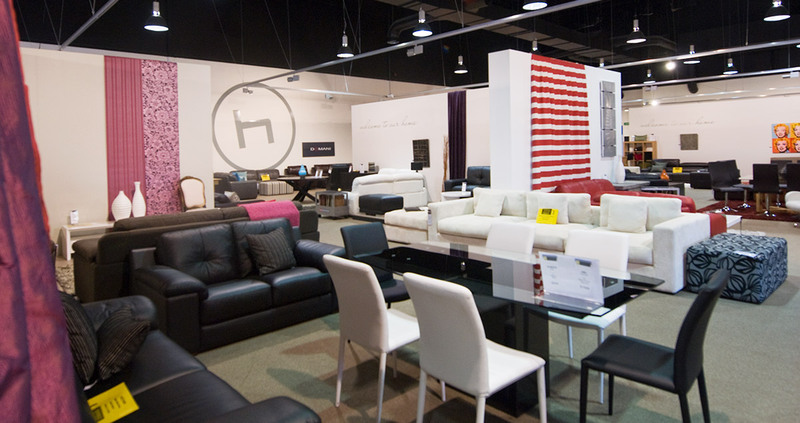 The new brand ‘sits very comfortably’ and distinctively in this increasing busy market. 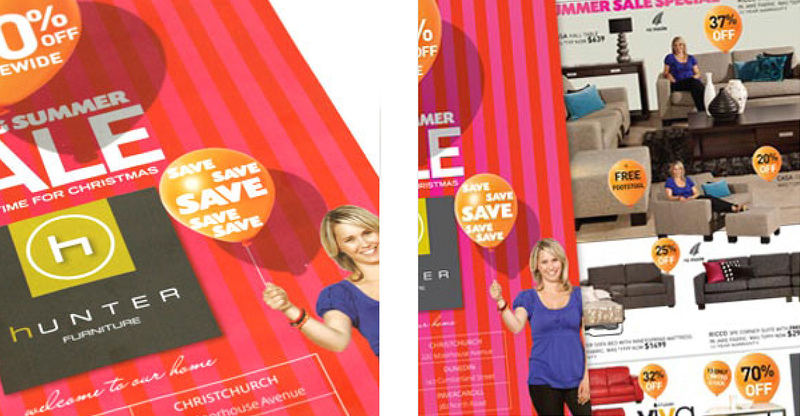 We designed the interior showroom in the new flagship store in Christchurch, as well as exterior signage.